At The Inside Rein we have a passion for horse sport and the welfare of our equine friends. We’ll keep fellow enthusiasts up-to-date as the race to Rio ramps up, keeping you informed as the world’s best vie for their place on the Olympic team. 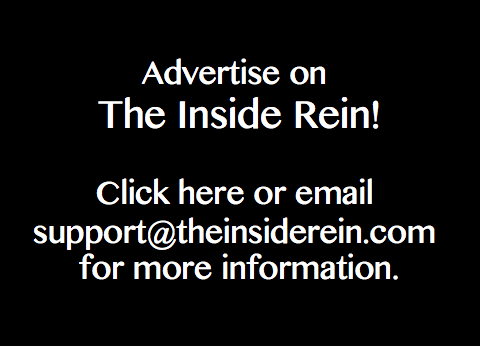 The Inside Rein will also keep it’s readers informed on equine welfare issues ranging from abuse by the pharmaceutical industry to competitor and trainer suspensions.